Apple cider vinegar is made by fermenting apples for several weeks or months. The sugar in apples is first fermented to alcohol and later to acetic acid, the main active ingredient in apple cider vinegar. During the second phase of fermentation, acetic acid bacteria, also known as acetobacter and some beneficial yeast grow in numbers and accumulate to form a non-toxic layer of slime on the surface of the vinegar. This layer of slime is called mother due to its richness in nutrients and health benefits. Unfiltered and unpasteurized apple cider vinegar is best regarded for a wide range of benefits from the vinegar and the bioactive bacteria and yeast in it. But what are the health benefits of apple cider vinegar? Let us explore the folklore, and the truth according to science. One of the less known benefits of apple cider vinegar is its potential in fighting cancer. And this is not just folklore. According to a number of studies, consumption of apple cider vinegar could help in the prevention and treatment for cancer. This study  found that acetic acid, the main ingredient in apple cider vinegar, kills stomach cancer cells. While the study involved the application of acetic acid to stomach cancer cells in test tubes, the study seriously suggests that apple cider vinegar has potential as a treatment for some types of stomach cancers. It is worth to note that cancerous cells produce lactic acid as they grow. It is also worth noting that the ideal blood pH ranges between 7.35 – 7.45. Deviation from this pH range can negatively impact many functions in the body. For this reason, it is not totally true to assume that high pH will protect from cancer. According to this study , taking two tablespoons of apple cider vinegar at bedtime can reduce fasting glucose levels by 4-6 percent. This study  found that eating breakfast containing vinegar can decrease blood glucose levels by up to 55 percent. ACV can therefore support the immune function by preventing various infections. This is especially helpful in people with compromised immunity. According to a number of studies [11, 12, 13] ACV interferes with the working of some enzymes involved in synthesis of carbohydrates and thereby controls blood glucose levels. ACV also helps the liver to better deal with lipogenesis and synthesis of fatty acids. This leads to healthier cholesterol levels. ACV also helps in detoxification which improves liver functions. All these play a part in supporting weight loss and overall health. 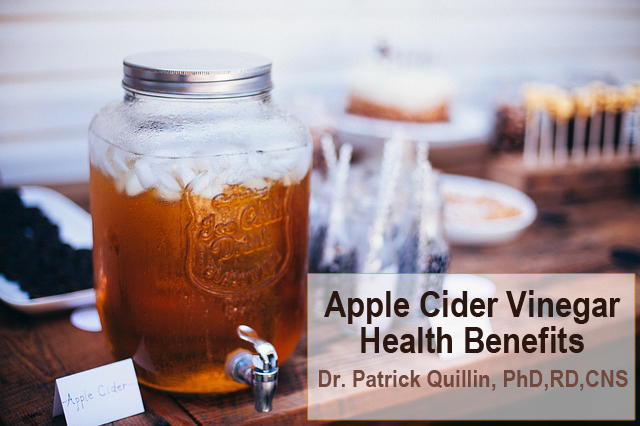 While there aren’t reliable scientific studies proving it, according to folklore apple cider vinegar has many more health benefits. From various reports, ACV can help treat heartburn, dandruff, warts, relieve sore throat and cough, and soothe sunburn.